What is literature review methodology? Why carry out a review of the literature? 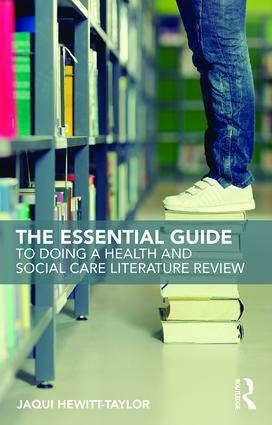 What constitutes a good literature review?